Jenson Button's "dedication and devotion" to his Super GT title quest this year has been praised by his team boss Kunimitsu Takahashi. 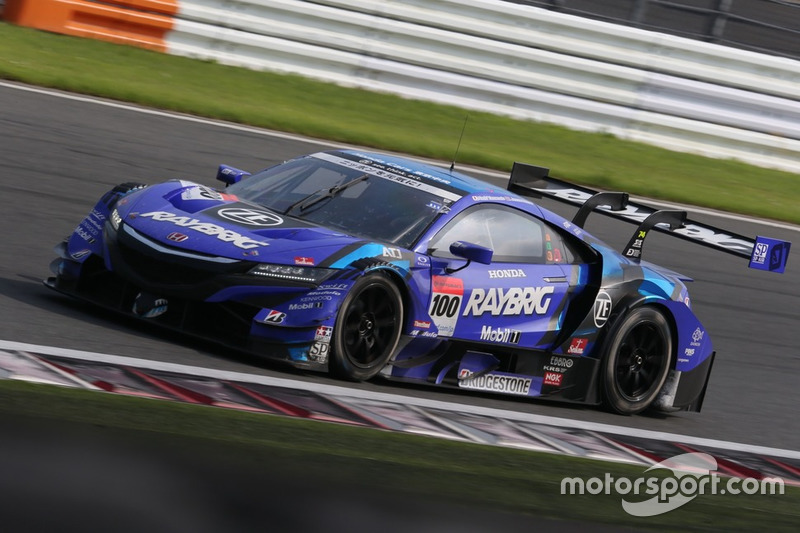 Button and his co-driver in the #100 Team Kunimitsu Honda NSX-GT Naoki Yamamoto won the GT500 championship in a tense season finale on Sunday at Motegi, edging out TOM’S Lexus pair Nick Cassidy and Ryo Hirakawa. 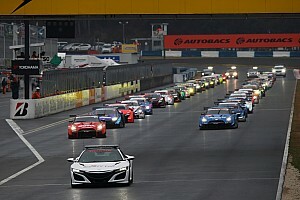 It came after Button held off a charging Hirakawa in the closing stages of the race as the pair battled their way through slower GT300 traffic. 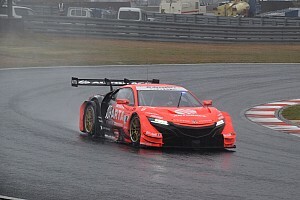 Long-time Honda customer Team Kunimitsu has competed in Super GT and its forerunner the All-Japan GT Championship since 1994, but Button and Yamamoto’s triumph marked the squad’s first-ever drivers’ title. Speaking in the champions' press conference, Takahashi thanked both his drivers – describing Yamamoto as “world class” and ex-Formula 1 champion Button as a “superstar”. Takahashi said of Button: “As a Formula 1 champion here in Super GT, I wondered if you were going to make fun of us, saying, ‘this will be a piece of cake’, kind of thing. “I was wondering if you would enjoy it or not. But I’ve been so impressed with your devotion and trust you put in our team, and your fabulous driving abilities. “We have several ex-F1 drivers here but your dedication and devotion has been fabulous. You did really well and you’re definitely a superstar. Button made his Super GT debut in last year’s Suzuka 1000km before embarking on a full season in 2018 alongside his FIA World Endurance Championship commitments with the SMP Racing LMP1 team. 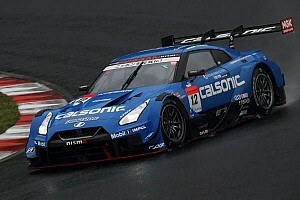 The Englishman emphasised how important it was that he sought advice from more experienced Super GT drivers to aid his progress during his rookie campaign. “The most important thing is when you are in a new category, you listen to as many people as possible,” said Button. “I’ve had a lot of help from drivers, to be fair, talking about traffic. “I’ve asked a lot of questions as well, and with Naoki as a teammate it’s been very useful. 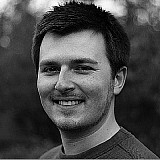 He’s been very helpful in difficult situations, because it’s surprising how much there is to learn. “You think it’s [just] a racing car, but it’s not, it’s completely different. The [tyre] warm-up is the biggest thing – no tyre blankets, the first time in my career since Formula 3. 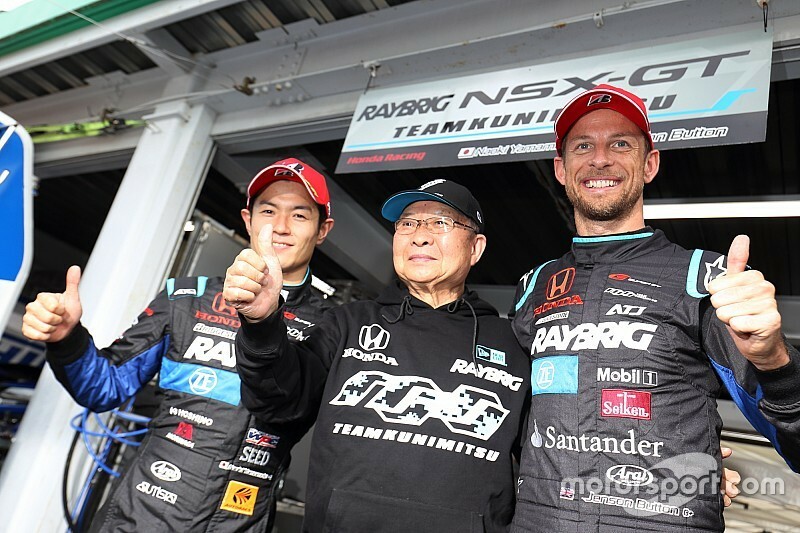 Asked about his plans for 2019, Button strongly suggested he would return to defend his Super GT title with Honda. “I can’t say right now, but I’ve got a feeling [I’ll be doing] more of the same,” he said.